Empress Of introduced herself this year with a debut album simply titled Me, but she's looked to another artist for inspiration on a new cover song. 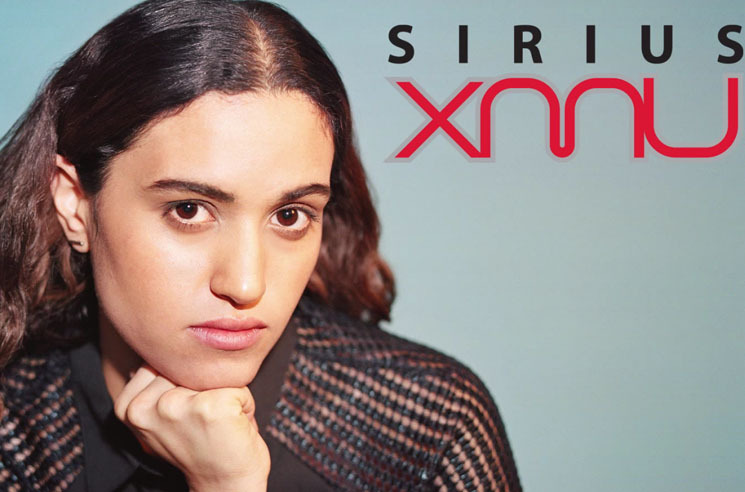 For a session with SiriusXM U, the artist (born Lorely Rodriguez) delivered a delightfully redone version of the Weeknd's mega hit "I Can't Feel My Face." It opens on a sweet note, with Rodriguez's sultry vocals backed by a stripped-down piano line, but bursts into an energetic, borderline vaudevillian rendition by the time the chorus rolls around. Listen to the cover of "I Can't Feel My Face" in the player below.